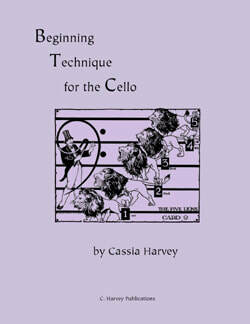 Are you a beginning cellist? Are you an intermediate cellist? Are you an advanced cellist? Use exercises to learn advanced techniques and prepare for major concertos. Need suggestions for which books might be helpful? 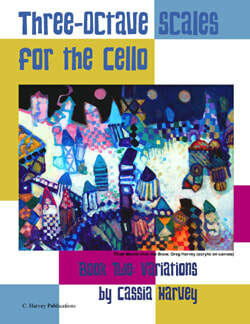 Check out our Cello Book Finder for ideas! 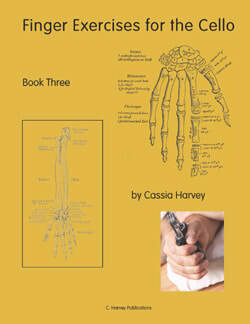 Want to know an order for studying the books?